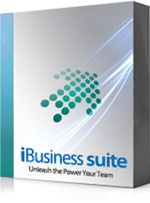 iBusiness Suite ERP supports roles based identity and access management via physical access as well as in ERP Access. 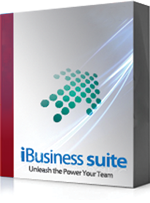 iBusiness Suite ERP supports roles based identity and access management via physical access as well as in ERP Access. There are facilities to segment the users by type as internal and external members and also can keep under subcategories. Organizational Hierarchy also can be defined based on the role. LDAP or Active directory support can be enabled to manage the centralized access control. Pass requests for visitors and approval of workflow etc can be as part of access control management. Temporary/Permanent allocation of proximity access cards with or without biometric authentication is also enabled.